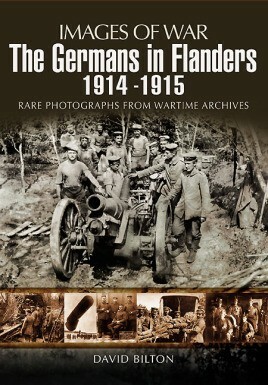 The book follows in photographs, captions and text the German Army's presence in Flanders from its arrival in September 1914 until the summer of 1916. It looks at the Kaiser's Army's battles with the French, Belgians and British, concentrating mostly on the latter and the battles for Ypres. The book follows in photographs, captions and text the German Army’s presence in Flanders from its arrival in September 1914 until the summer of 1916. It looks at the Kaiser’s Army’s battles with the French, Belgians and British, concentrating mostly on the latter and the battles for Ypres (1st Ypres – 1914 and 2nd Ypres – 1915 and the gas attacks). The book is arranged in four sections; detailed text; around 50.000 photos (that are interspersed into the text with captions); a chronological order of events in Flanders and a section on the German divisions that fought there. Where relevant material from the German home front is included. Each phase and aspect of the period is described from the German point of view using primary and secondary sources from both Germany and Britain. The illustrations provide an illustrative background in both a specific and general form, highlighting life in the front-line as well as rear areas. Most of the illustrations have never been published. As well as illustrating German troops in the area it shows how the war changed the towns and villages. 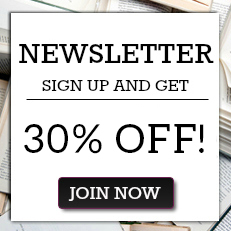 A second campaign volume covering the period 1916 – 1918 will follow.